BENEFITS of CMC Rocks continue to roll in with traders reporting excellent business and the Chamber of Commerce stating the festival highlights Ipswich on a global level. Early indications also show the economic boon from the festival is on point or will exceed the $11.34 million overnight visitor income detailed during last year's festival. 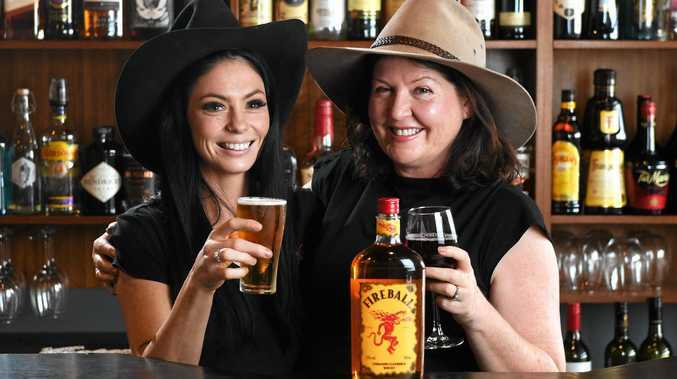 The Strand Hotel owner Annie Morrissy said this year's crowd was as polite and thirsty as ever, with Fireball the spirit of choice of the boozy revellers. "We had extra staff on, we had a lot of (the CMC crowd) in on Thursday night for dinners," she said. "They come in on and off all day Saturday and Sunday for drinks and refreshment because it's hot and the good acts aren't on until the night time. "We put breakfast on, which we don't normally do, for them and we generally had a great time and they had a great time - we play country music all weekend for them. "Our North Ipswich bottleshop, we were very busy on Thursday and Friday and they were back again (yesterday) for coffees and breakfast." The chamber's executive officer, Carol Levinge said small traders were among those who benefited most. 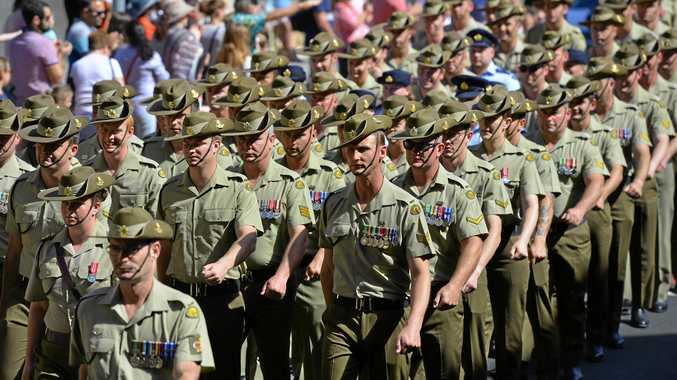 "With major pick up zones for coaches transferring patrons out to the event located in the CBD, the increase in foot traffic visiting cafes and restaurants has a positive flown on affect to smaller retailers, hotels and shopping precincts," she said. "Hotels and motels in the region have also benefited and (were) at capacity. "Events like CMC Rocks help solidify our region as a world class destination for major events. "Whilst we see immediate increase in revenue for businesses, major events like this also raise awareness of the region to people from all over the world and highlights what it has to offer, encouraging people to return at a later date to spend more time and explore." The chamber president, Phillip Bell said the key benefit from the event is revellers are staying in the region longer and continuing to spend. "People are staying longer and spending more, this event has really evolved into more than a music festival, it's evolving into a reason for people to come visit the region," he said. "There's already a pretty good plan in place and it goes back to that reason for people to remain in the area. The whole region is becoming much more connected, not only to the attractions of Brisbane, but also the Gold Coast. "If the growth, optimism and development that we're seeing continues, there's no better place for the festival to be."